We focus on defining a security solution to suit your needs. Our security systems always comply with Australian Standards. We install in new homes, apartment buildings, body corporate properties, shops, offices, warehouses, etc. We install systems for night time specifics such as a night access, night alarm and lift control. Keypads can be installed in entry/exit points. Cameras and CCTV to provide round the clock, 24/7 security and protection. We provide back to base monitoring alarm services. 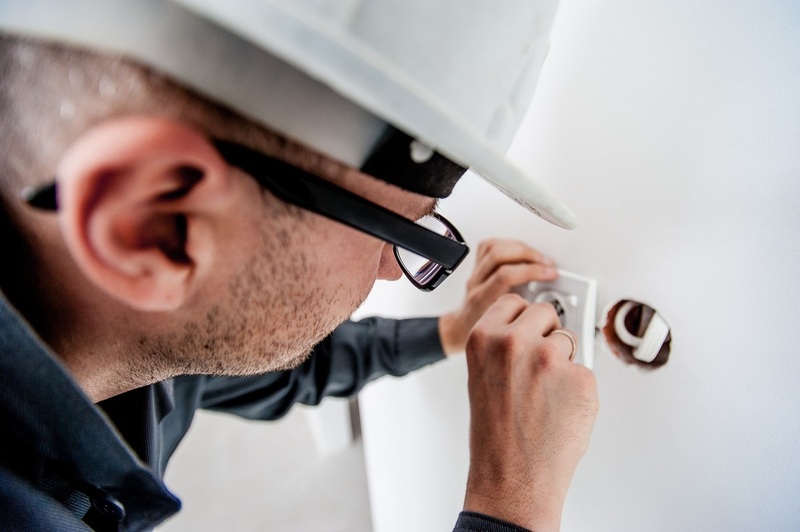 If your switchboard has the old-style, plug-in fuses it may be time to consider replacing to a modern, safer switchboard. 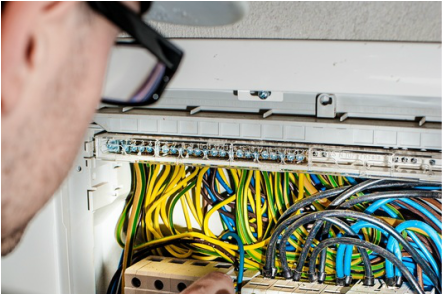 We can ensure your switchboard operates efficiently and safely and can handle your requirements without the risk of electrecution and electrical fires. TCE QLD can assist with all your ceiling and ventilation fans requirements. All options of lighting from supply to install, LED lighting, security lighting and also advise on systems that will enhance the look of your home or business. Ensure that critical areas in your home or business, like front doors, garage doors and all driveways are well lit. From landscape lighting to floodlighting.